Trinkets and Talisman are two categories of powerful equipment perks in Red Dead Redemption 2. In this guide I'm covering every Trinket and Talisman in the game, including every bonus effect and crafting ingredient required to make them. Unlike consumables, Trinkets and Talisman provide permanent perks. These include anything from increased money from looting, slowing weapon degradation to reducing damage and doubling your resistance to alcohol. You don't have to equip the item; their effects are always active once crafted. Note, you can show or hide talismans in the Wardrobe menu. Although both Trinkets and Talisman are unlocked in the menu after completing Chapter 1, many of the ingredients to craft them will not be readily available until you explore deeper into the world map. Almost all of the Trinket's require a legendary animal part so get ready for some serious hunting. Of the two perks, Talisman are the more powerful and as such they require Special crafting materials such as Cobalt Petrified Wood, Abalone Shell Fragment, Old Brass Compass and several others. 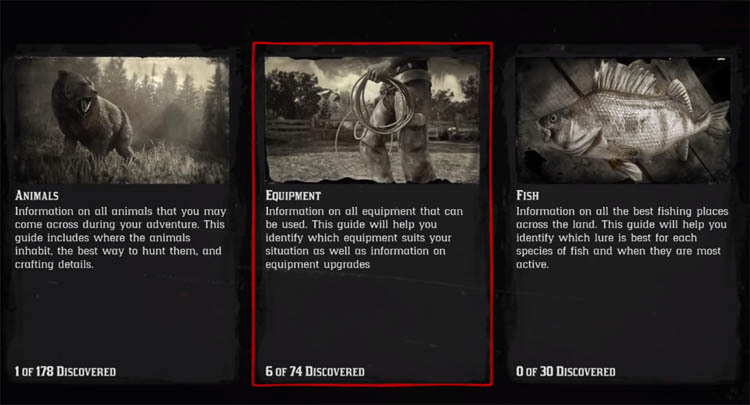 For locations for each of these special items, see the end of this guide. 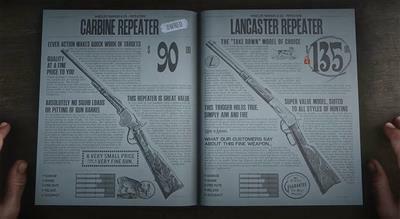 There are 15 Trinkets to obtain in RDR2. The table below shows each of the Trinkets, their bonus effects and the method of obtaining them. In all cases, Trinkets are crafted at Fences which are unlocked during the story - these Fences are actually little wooden shacks with an NPC who offers the crafting menu. Like Trinkets, Talismans are powerful permanent perks. They stand at a higher level than Trinkets though, and as such, require far more rarer ingredients to craft. In total there are 6 Talismans in the game. As you've just seen, several of the Talismans above, and one of the Trinkets, require very rare and unique crafting ingredients. These can only be found in one location, sometimes as part of a quest. Vintage War Handcuffs Alligator Tooth Talisman Mail in one set of cigarette cards as part of "Smoking and Other Hobbies" quest. Old Brass Compass Raven Claw Talisman Found in Francis Sinclairs cabin after mailing all 10 rock carving locations. Part of "Geology for Beginners" quest.